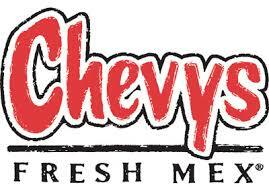 Click Here to print out 2 coupons from Chevys. 20% off any entree and Buy 1 Entree get one for $3.99. Both expire on July 17th.